Recently published a book, book chapter or journal article of interest to members of the Researchers’ Network? 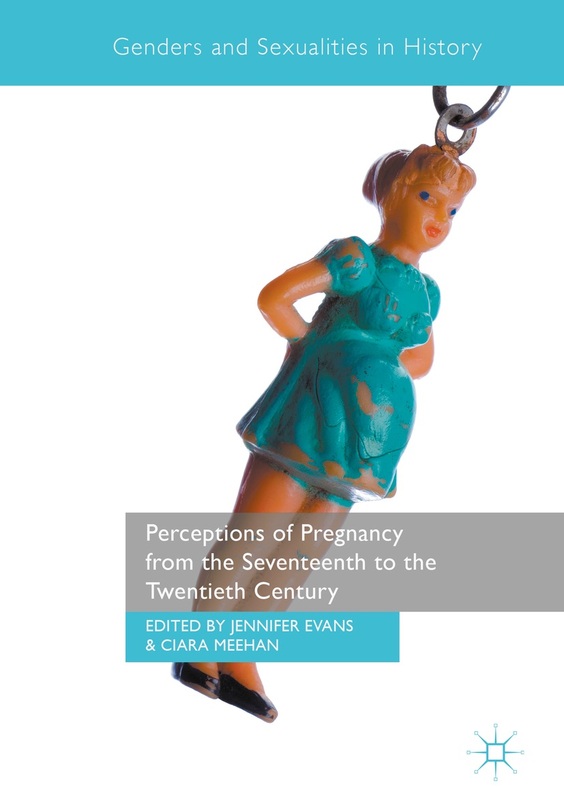 Email the details to perceptionsofpregnancy@gmail.com and we will add it to the site. Please note that we are currently accepting only newer publications (2013 onwards).